Dock lights and fans can improve the productivity, efficiency, and safety of dock operations by improving the dock environment. Dock lights increase visibility in the trailer so lift truck drivers can see what they are doing. When they can see they damage less and are more productive. Dock fans assist in controlling the ambient environment. When associates are not physically stressed they are safer and more productive. 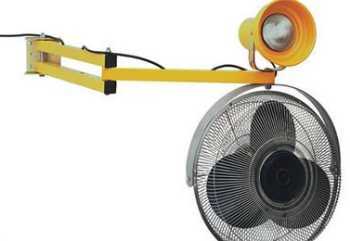 CSI provides dock lights and fans to improve the working environment on the dock.